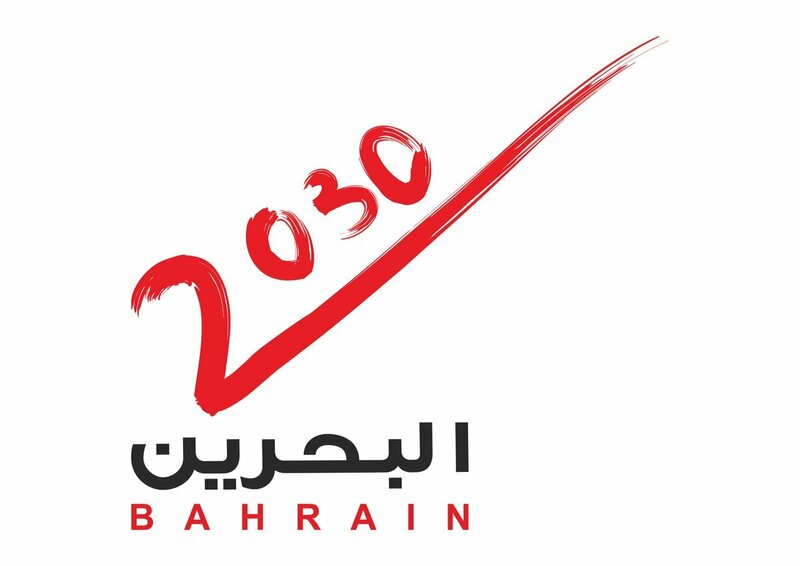 The Media Kit contains information & resources on Bahrain Bourse, which may be used for editorial and publishing purposes. 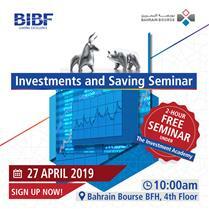 All information & materials provided are copyright property of Bahrain Bourse. Please do not hesitate to contact the Marketing & Business Development Team for any further information.